Devoting Creates Value. Thanks for KUDAT's lasting supporting and guidance. With your help and instruction, I win more market share. 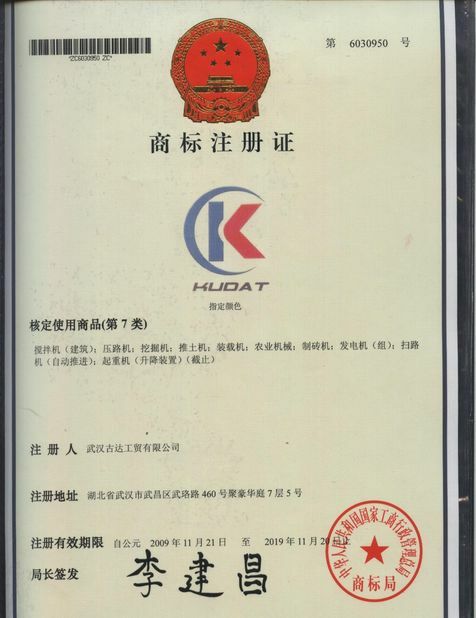 Thanks for KUDAT'S suggestion for our project, we bought all machines, their machines work well in our working sites, thanks! KUDAT's machinery are reliable really, their service is available and on time always, thanks! 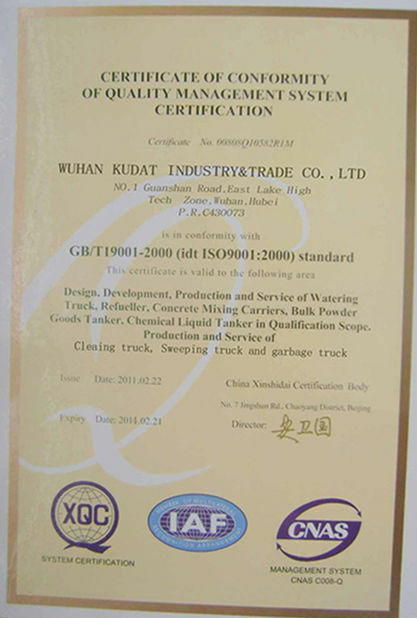 Wuhan Kudat Industry & Trade Co., Ltd.
China Good Quality Front End Wheel Loader Supplier. Copyright © 2016 - 2019 roadconstruction-machine.com. All Rights Reserved.